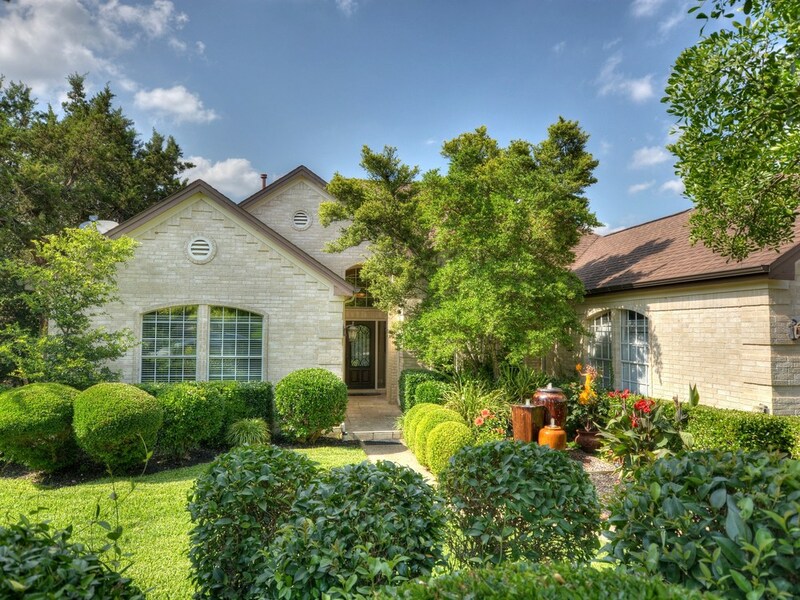 Looking for homes for sale in the Jester neighborhood? Find everything you need to know here! Do you know someone who would like to move into our neighborhood? If so, this is the place to look! 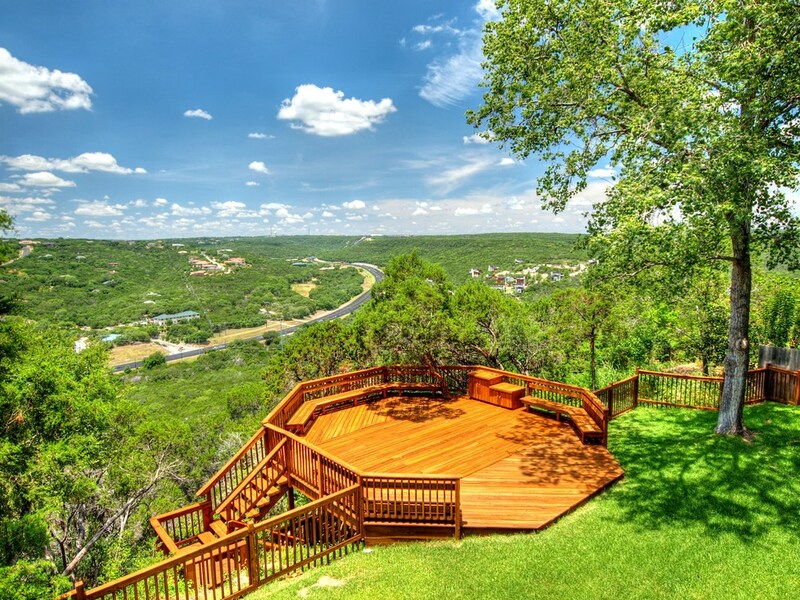 Listed here are homes that are currently listed for sale in Jester, and also those that are pending and taking backup offers. I have been a resident of Jester Estates for 17 years and have been honored to work with and for numerous families moving into and out of our neighborhood! To obtain an accurate indication of the potential sale price of your home, or if you have friends who want to move into Jester, please contact me. I look forward to working with you! Search icon in the bottom right corner of the box to see ACTIVE Jester Listing...or use the form to refine your search criteria. Texas law requires all license holders to provide the Texas Real Estate Commission Information About Brokerage Services form and Texas Real Estate Commission Consumer Protection Notice to prospective clients.